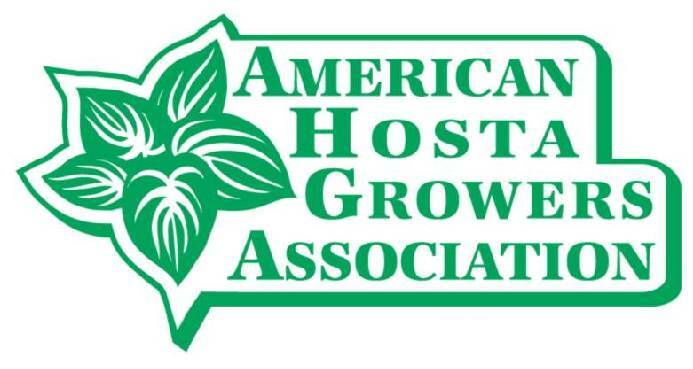 The AHGA developed the following hosta clump size standard in 2012 to address a void in the industry for a broadly accepted standard. The final standard is not perfect, but it is simple and it addresses the needs of the overwhelming majority of our hosta customers as well as most gardeners in general. While this standard is based on clump height, clump width is also addressed. This standard addresses “head on” the simple fact that hostas do indeed grow larger in the North than in the South. As growers, most of us market to customers in both the North and the South. A size standard that addresses these regional differences is helpful in educating and managing our customers’ expectations. Sizes are based on average mature clump heights (generally 5+ years). Mature hosta width is generally about 2 to 2.5 times the mature height. Width-to-height ratios can vary significantly with upright hostas and with rhizomatous hostas. Above I-80 is the "North" - the best hosta growing area in North America. Below I-40 is the "South." Along I-70 is the Middle Zone.